Hardware House, LLC offers thousands of high quality, home decor products. Hardware House, LLC offers thousands of high quality, home décor products. Our lifestyle brand has been manufactured for over 40 years with quality and a promise that each item must meet or exceed the quality of the other leading national brands. With leading edge design, product diversity through many categories and high expectations of quality and style, we know that our products will perform as promised. Each and every item is covered by our Manufacturer’s Warranty. 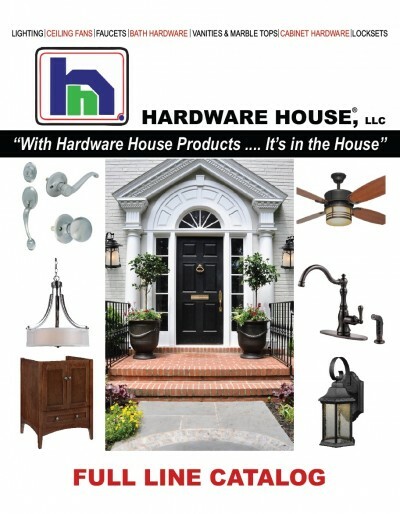 Hardware House® Products are offered through approved distributors, brick & mortar retailers, & online retailers. For more information call 1-877-622-1956, or click on the About Us link to request more information.